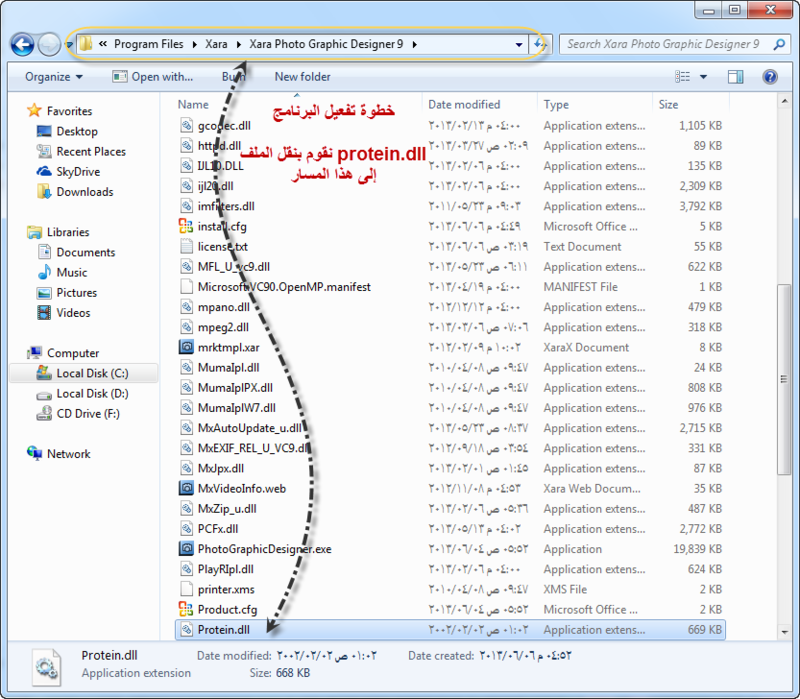 برنامج بمزايا خرافية فالبرنامج يمكنه ان يحفظ لك الصور بصيغة فلاش SWF اي سويتش ويمكنة عمل صور متحركة كا توقيع انترنت وغيرها وتصديرها كـ gif تصدير وتحسين الصور حقاً. 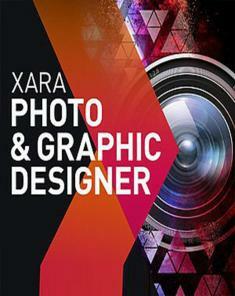 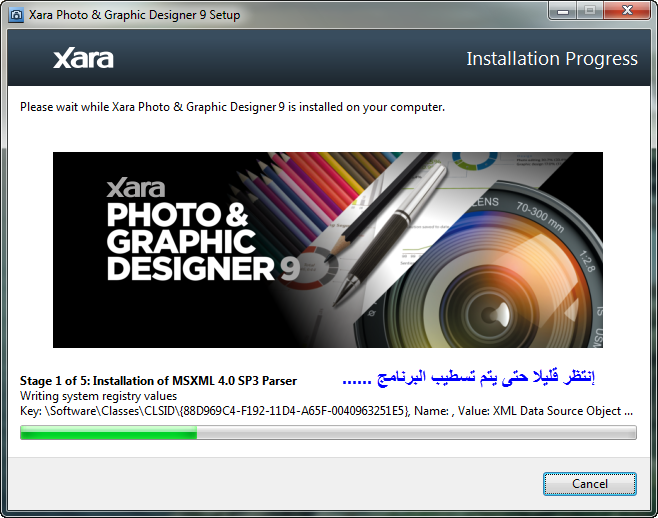 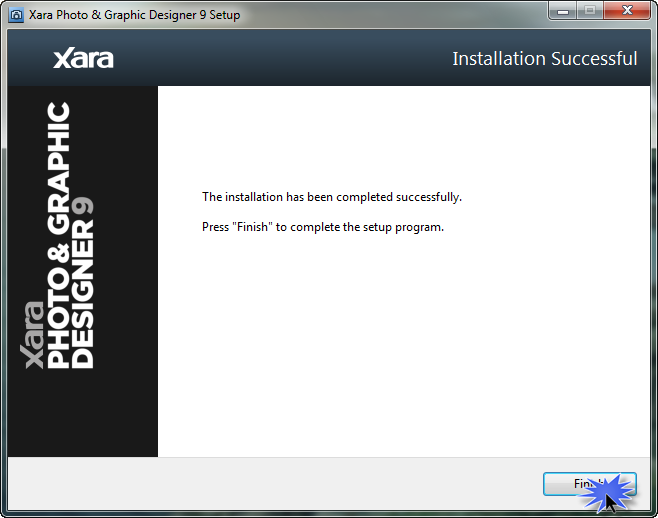 Xara Photo & Graphic Designer�is quite simply the best value and fastest all-in-one graphics package you'll find. 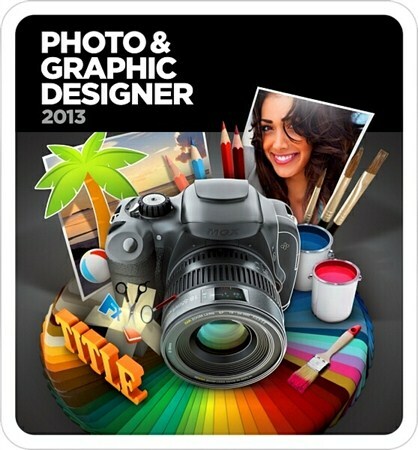 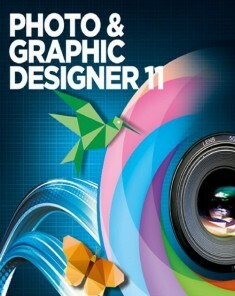 For drawings or photo work, for print or web graphics, it's the perfect choice. 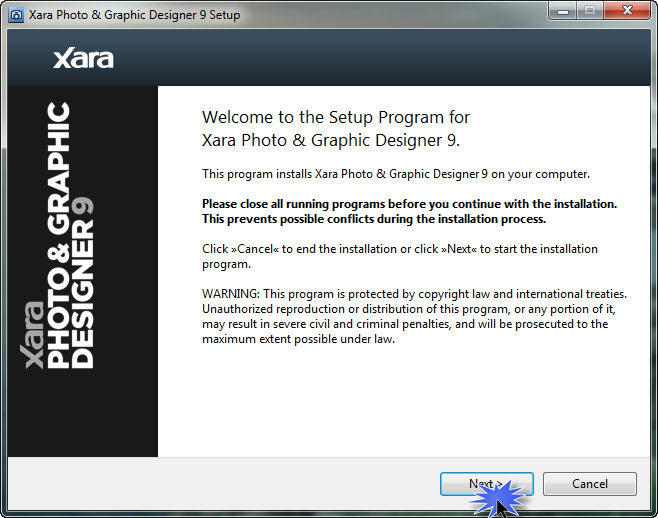 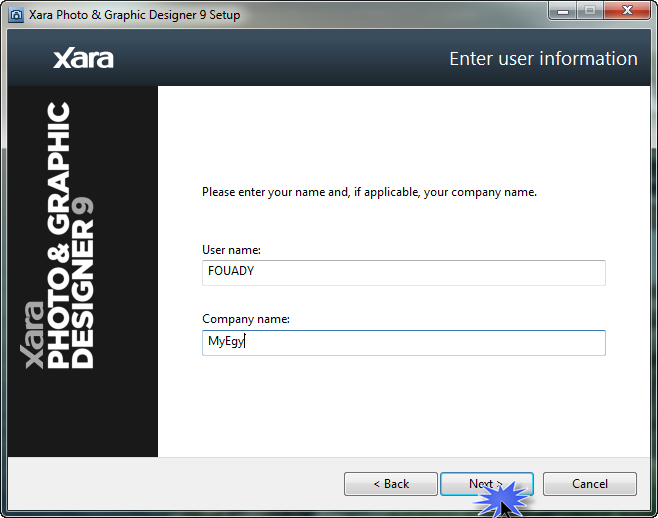 Xara Designer photo handling beats other graphics programs on many fronts: It's much, much faster, produces files that can be 10x or more smaller. 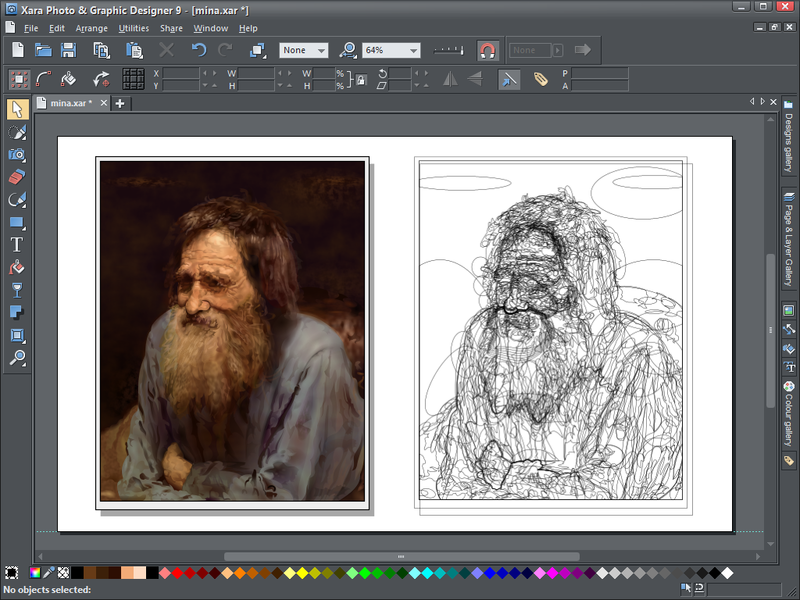 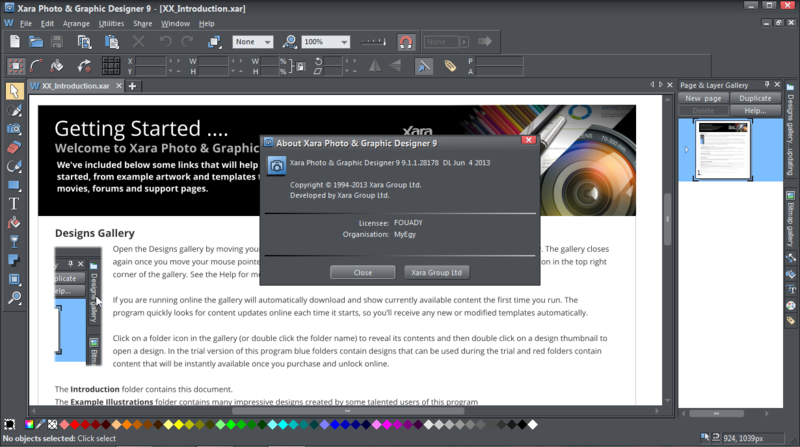 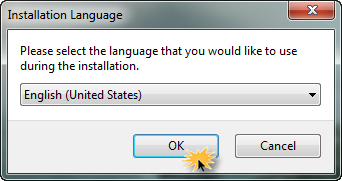 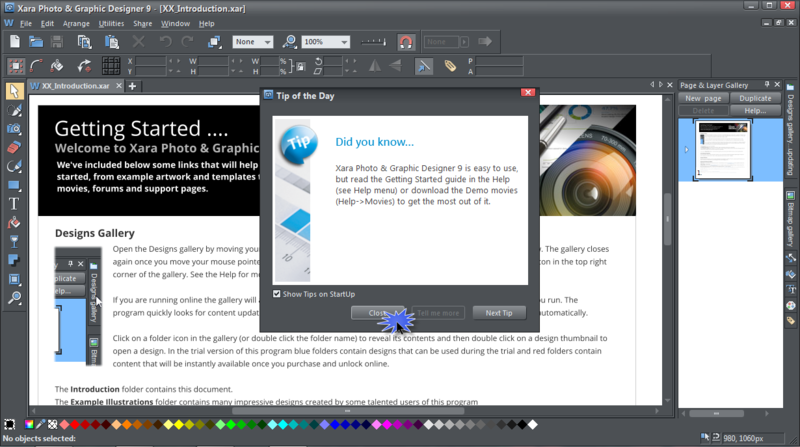 It can handle multiple very high resolution images with ease, even on a modest PC. Being entirely object oriented means completely non-destructive photo editing, and uses a fraction of the RAM required by other products. Xara Designer offers unique non-destructive editing of photos - that means you can edit your photo as many times as you like without the loss of quality that is normal in other photo programs. 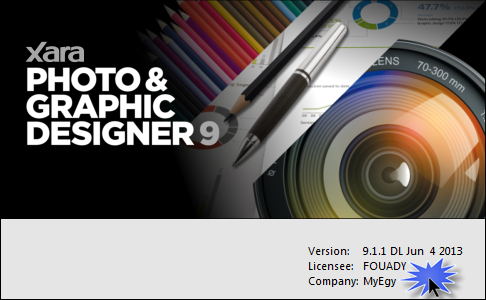 Designer is also unique in the way it handles and stores photos (with lossless vector-based photo editing, combined with embedding the original JPEG) which means that files containing photos can be anywhere from 3 to 100 times smaller than with other programs.